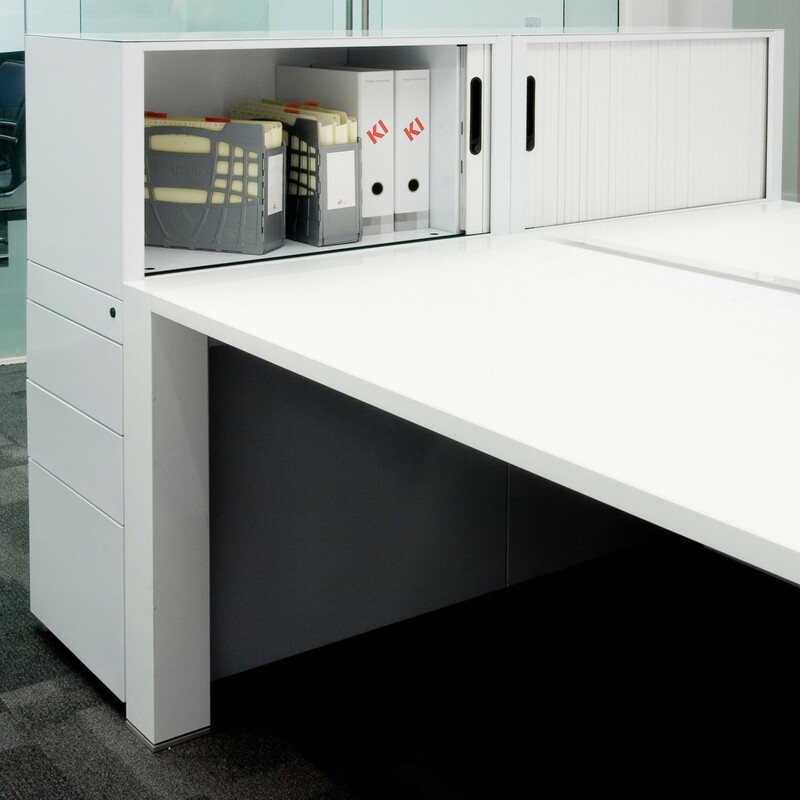 400 Storage Series comprise a range of drawer cabinets, cupboards, lockers, pedestals and top boxes, all available in only two standard metric widths (800mm or 1000mm) and six heights (ranging from approximately 700mm to approximately 2000mm). 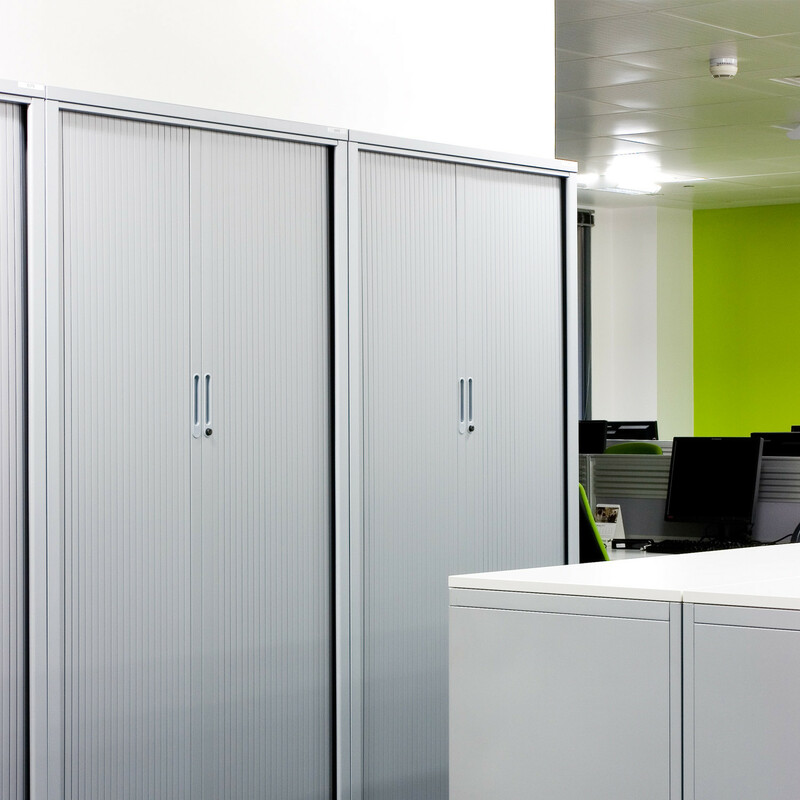 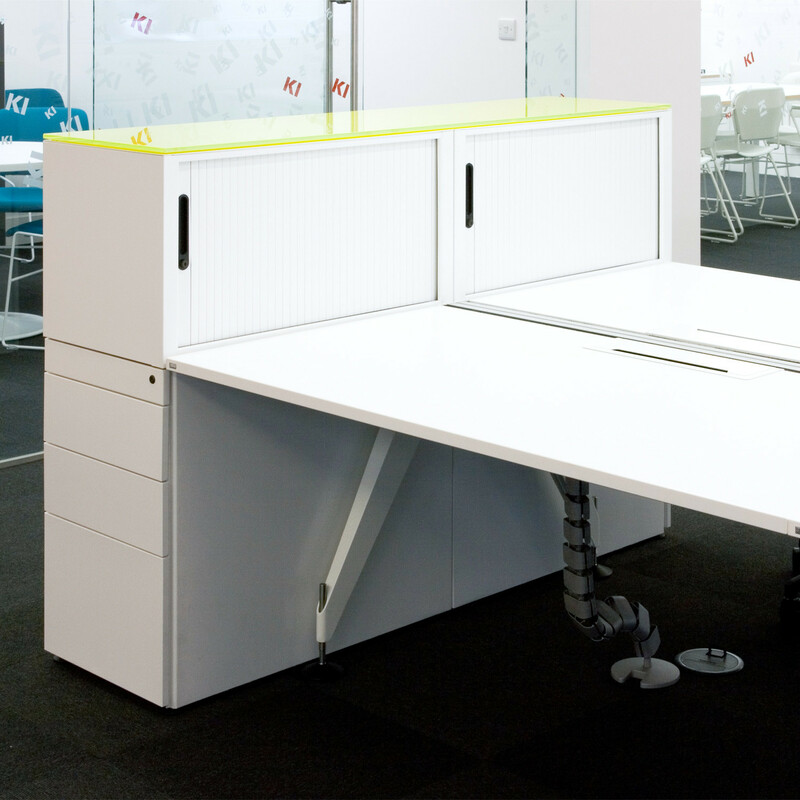 It is a comprehensive storage solution which will, certainly, meet all your requirements in the office. 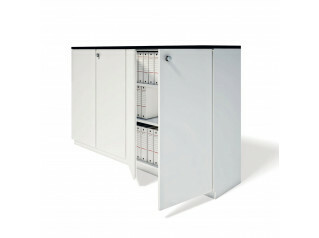 The 400 Series Drawer Cabinets comprised on this collection are available with two, three and four drawers already fitted with file rails for side to side A4/ foolscap suspended filing and a locking system at the top of the cabinets (optionally, at an extra cost, individually locking drawers are available). 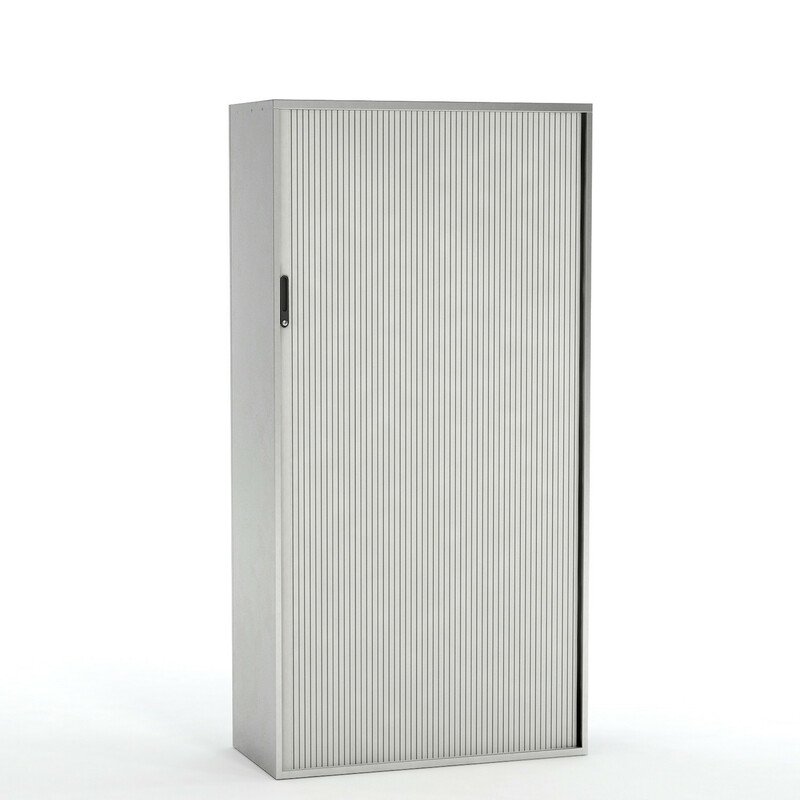 Either the 400 Series Cupboards and the 400 Series Tambours incorporate double bit core removable lock supplied with one folding and one fixed key as standard (other lock types are available upon request). 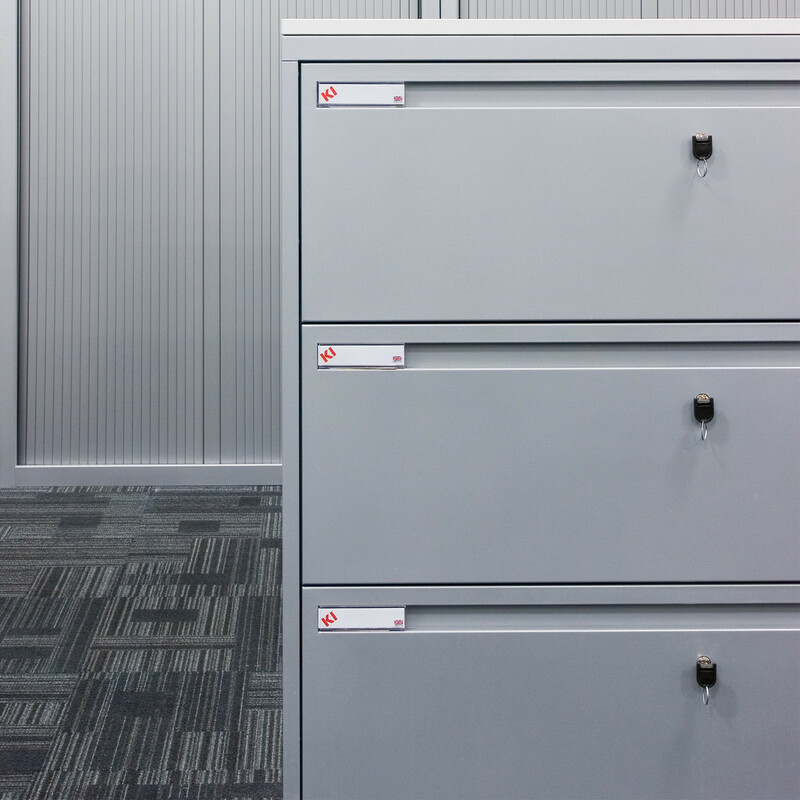 The 400 Series Lockers, within this range, are a great solution for personal storage in a hot desk work environment, or for filing storage of your must important documents. 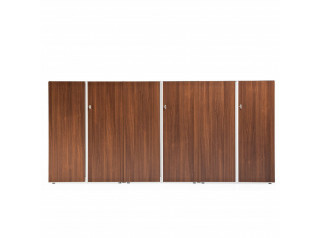 Each door of these lockers is supplied with two folding keys and one label holder. 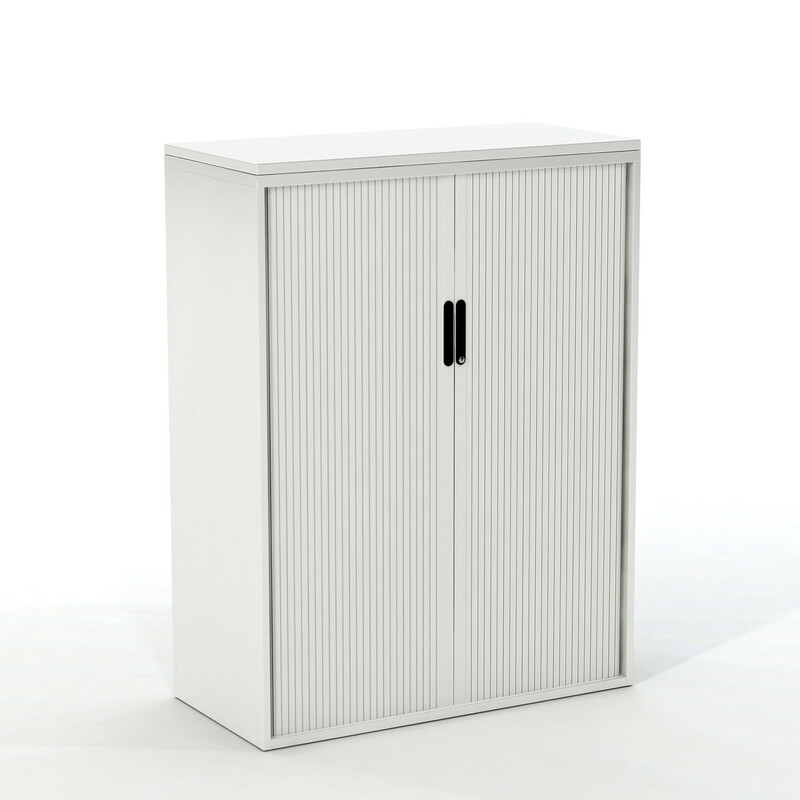 To complete the 400 Storage Series there are available as well a 400 Series Pedestal and a 400 Series Top Box. 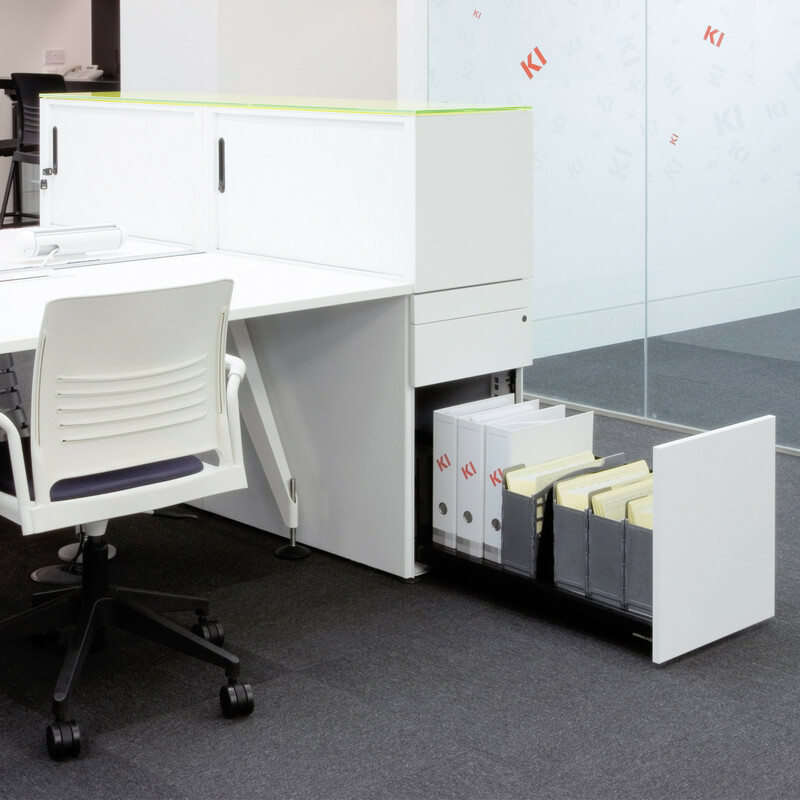 The Pedestal consists in a three drawer pedestal, from which two are boxes and one is for files. 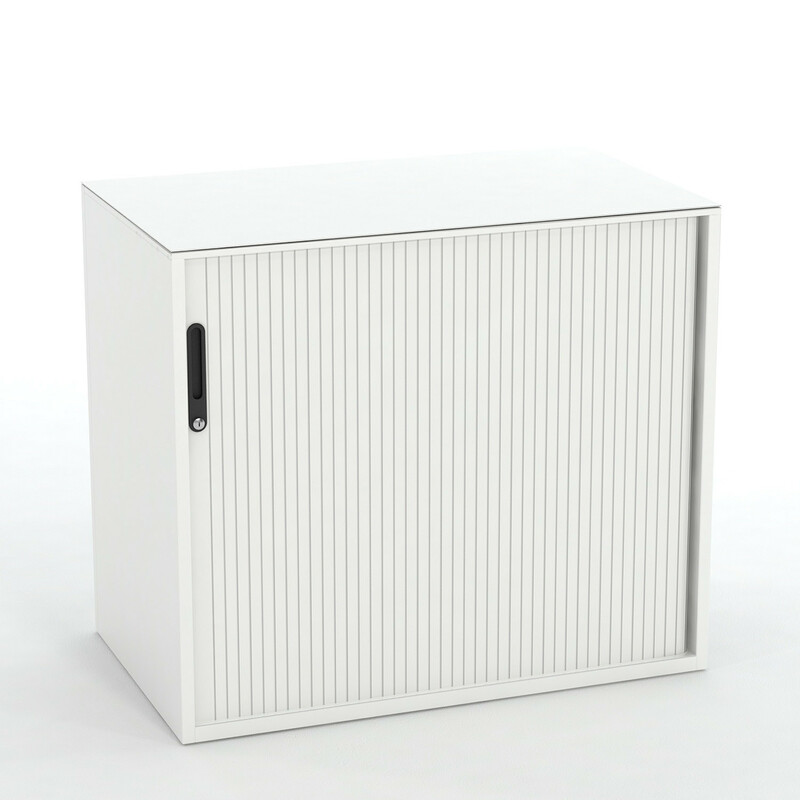 While the Side Opening Tambour Top Box is a perfect solution for binders’ storage. 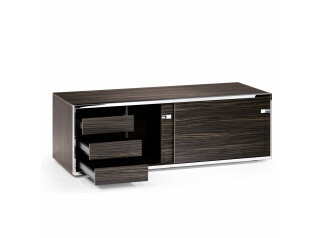 Accessories and a wide range of finishes are available within the 400 Storage Series. 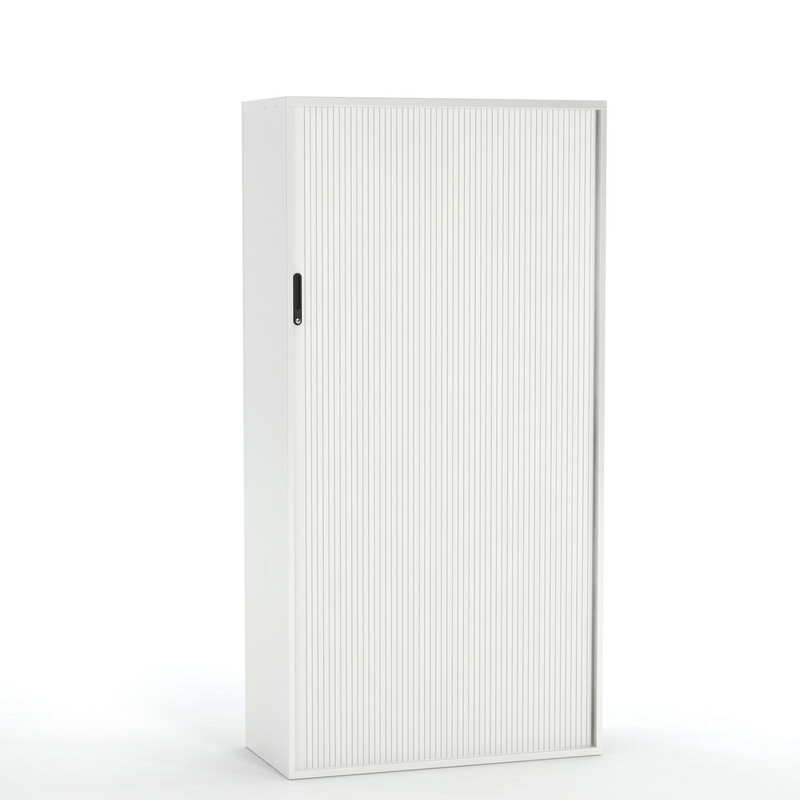 You are requesting a price for the "400 Storage Series"
To create a new project and add "400 Storage Series" to it please click the button below. 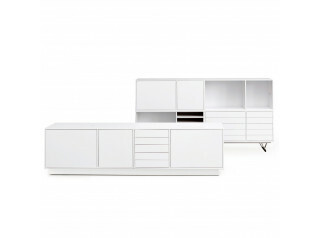 To add "400 Storage Series" to an existing project please select below.